Information about installing the Authy app on smart devices. 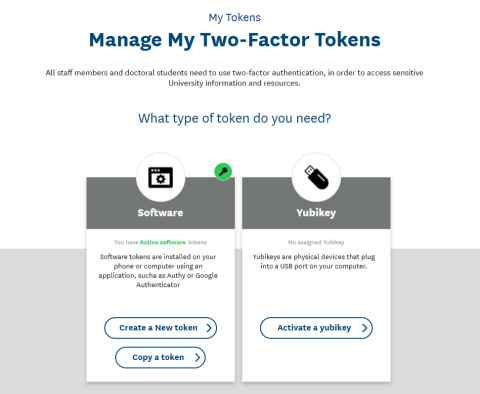 Authy is an app used to generate the time-dependent six-digit code needed for access to University online services after Thursday 11 October. The prompt for the code will appear after the username and password screen of the University online service you are trying to access. When the prompt appears, open Authy on your mobile device and enter the code that appears. Authy can be used on multiple devices and your 2FA codes automatically sync to any new device you authorise. Find out how to install Authy on your computer. Note: If you are already using an authenticator such as Google Authenticator and you're happy with it, you do not need to use Authy. Go to the app store your device uses, for example the Apple App Store for iPhones and iPads, or Google Play for Android. The next step is to verify your identity, you will be asked whether you want to be phoned or sent an SMS (text message). We suggest selecting SMS. 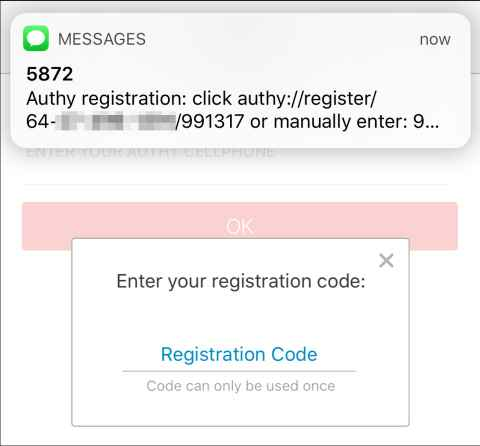 Once the text message is received you can either type in the code or select the link in the text message. Selecting the text you will be asked if you want to open the app, confirm Yes. 7. 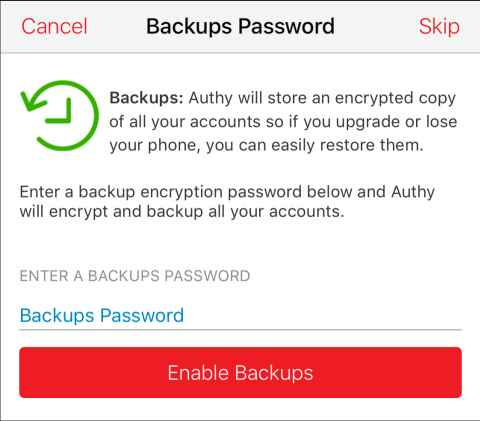 The first time that you set up Authy you will be asked if you want to enable backup. We recommend that you enable backup so that your codes can be restored when you replace your device. You can skip this step and return to set it up later. Note: this is not linked to the University so please use a different password. 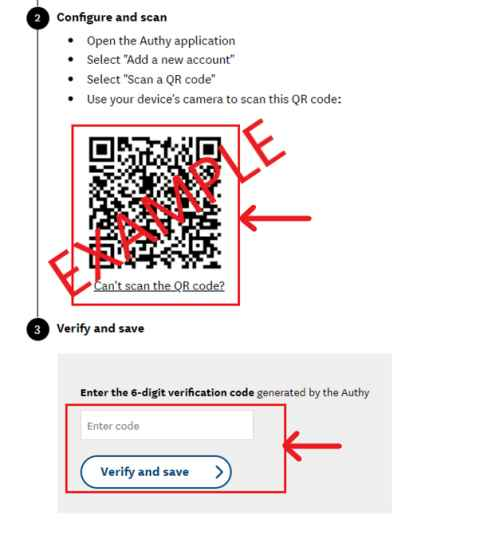 Note: the QR code is unique to you so don't share it with other people. 10. Copy the code that is displayed. Go back to Authy and paste the code into the field. Select Verify and Save. Once the 2FA code is linked the blue PIN screen on your mobile device will display. 11. 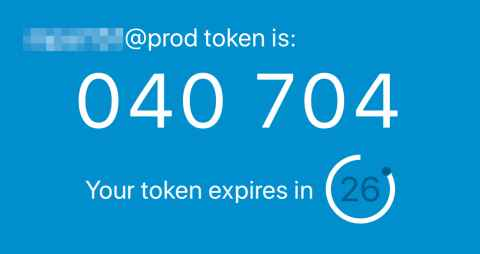 The final step is to enter the code from blue screen of the Authy app into mytoken.auckland.ac.nz and click on Verify and save. This completes the link between the two applications. Note: if you have already registered another digital code, like in Google Authenticator or Authy on another device, you do not need to complete this step. 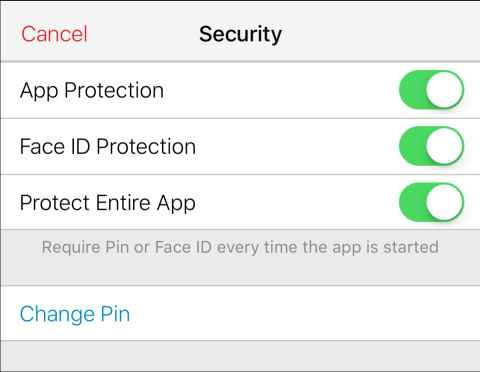 If you have completed the setup on your iPhone, we highly recommend setting a Pin for your Authy app. This can be done in Settings > Security > App Protection. Visit Use and manage the Authy app.